At this time, US Ski and Snowboard does not offer programs below the Nor Am level of competition in snowboard. In PNSA, ♦Mt Bachelor Sports Education Foundation provides a grassroots program for young riders. 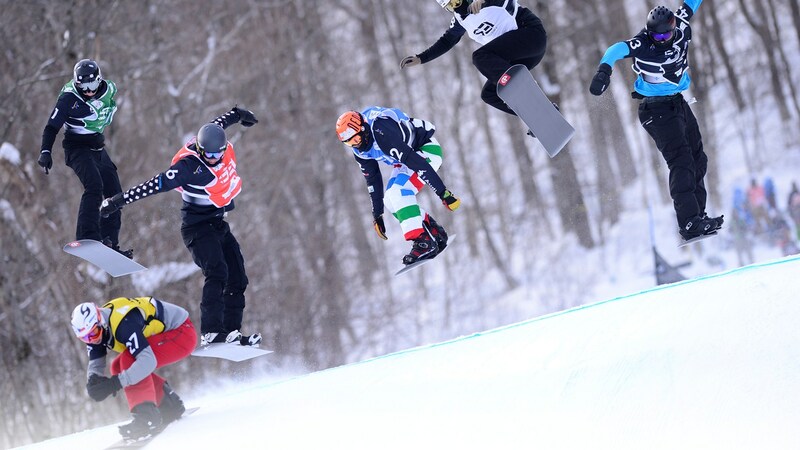 The ♦USA Snowboard Association oversees the progression of young riders into the X-Games. ♦US Ski and Snowboard provides access to the Olympic and World Cup levels of riding.